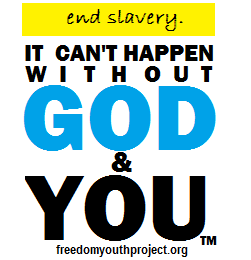 JOIN the CAUSE. 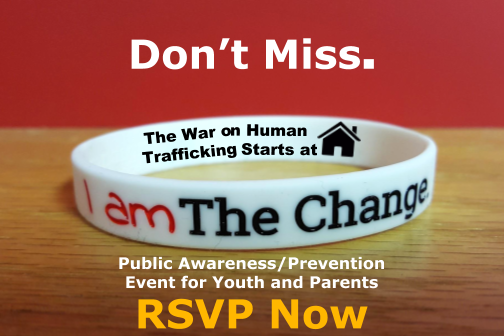 Trafficking is NOT the kind of issue where parents can rely on law enforcement to keep their children safe. 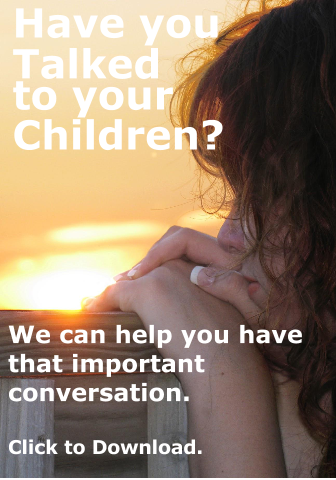 Parents and youth must be part of the solution. Learn how easy it is to Volunteer with FYP from any location in the world as long as you have an internet connection. 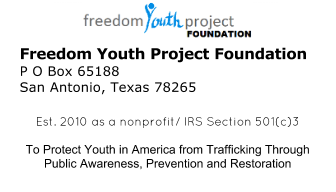 Web Site Design Volunteer - Freedom Youth Project Foundation has multiple websites that require continuous development and maintenance. Our sites are currently on 3 platforms: Google Sites, Blogger and Weebly. We need volunteers to help with development and maintenance. HTML experience preferred.You will be working directly under a supervisor to ensure website is consistent with the needs of our organization. Writers/ Authors - Speaking, training and public awareness activities are only possible after materials have been developed. So much of what we do requires skilled writers to assist with website content, training development, curriculum, literature, newsletters, announcements, etc. If you have excellent writing skills we can use your talent. 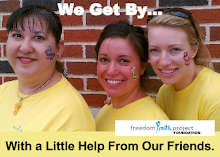 Event Volunteers - Freedom Youth Project Foundation is involved in numerous events, trainings, seminars, and conferences. We are always in need of volunteers to assist with conducting events. 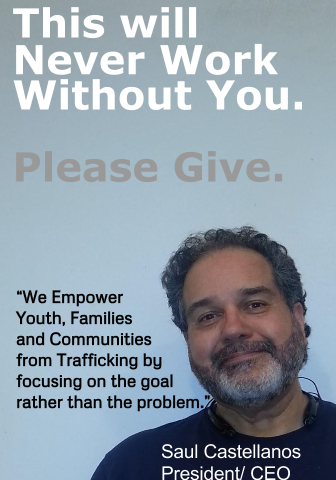 Project Work- everything we do, regarding working with youth, or the professional community, Social Workers, Counselors, Law Enforcement, etc, requires that have trainings developed and ready to deliver, supportive web materials ready, workbooks, literature and handouts ready for events. Doing project work allows you to work on your own schedule and be a part of making things possible for the true work of our mission. Project work can include research, gathering information, writing, adding records to a database, working on web content, powerpoint updates and development and more. Project work would put you on a team working on a specific project. Often teams meet online and conference calls to communicate, update, and coordinate work being performed. Trainers - we need people to help with the number of requests to provide public awareness training, staff development training and seminar led trainings. Trainers are required to first be involved as event volunteers and training development as prior experience before delivering training.